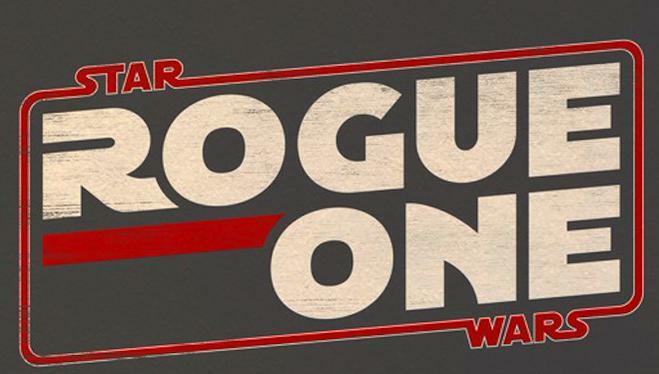 Recently Disney announced the first spinoff Star Wars film, which will be called Star Wars: Rogue One. It is due out in theaters December 16th, 2016, and both Felicity Jones and Rian Johnson are joining the Star Wars universe and will appear in Rouge One. Jones garnered an Academy Award nomination and critical acclaim for her performance in The Theory of Everything. John Williams will not score the soundtrack for Rogue One, and this will be the first Star Wars live action movie that Williams had not scored. Instead composer Alexandre Desplat (Godzilla) will be scoring the film. Williams will be scoring Episode VII, but recently announced a break. Rogue One will be directed by Gareth Edwards (Monsters, Godzilla) and written by Oscar nominee Chris Weitz (Cinderella, About a Boy, Antz). Ironically Paramount is releasing their fifth Mission Impossible film called Rogue Nation. Mission Impossible: Rogue Nation is due out July 30th, and both Disney and Paramount have come to an agreement that Disney will not start promoting Star Wars: Rogue One until after the new Mission Impossible film hits theaters.